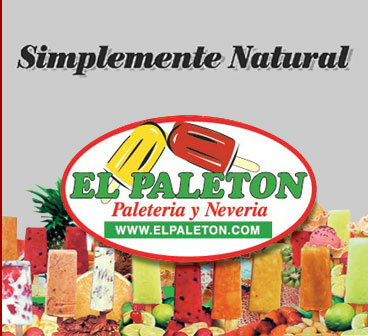 If you like fruit, you'll love El Paleton's fruit pops! Packed with your favorite flavors, each bite bursts with the intense taste of fruit. Made with real fruit we're sure you'll love our pops! The combination of real fruit and juices make the taste unbeatable! Chunks of juicy strawberries, luscious watermelon, zesty limes are packed into each and every bar. So what are you waiting for? Go ahead-indulge!